Helping local enterprises thrive through improved marketing practices. We are a plain speaking, hardworking, full service creative marketing agency. We help brands with big ambitions, creating the difference that makes them stand out. Whether on a local, national or international level, whatever your ambition, we’re here to help you achieve it. We are proud to work with Birmingham-based enterprises, supporting the network of successful companies that make Birmingham what it is today. We help to grow your presence, both online and offline, locally and internationally. Whether it’s developing a new brand image or introducing digital marketing to the mix, we help take your strategy to the next level.  We’ve worked with a variety of businesses in and around Birmingham. 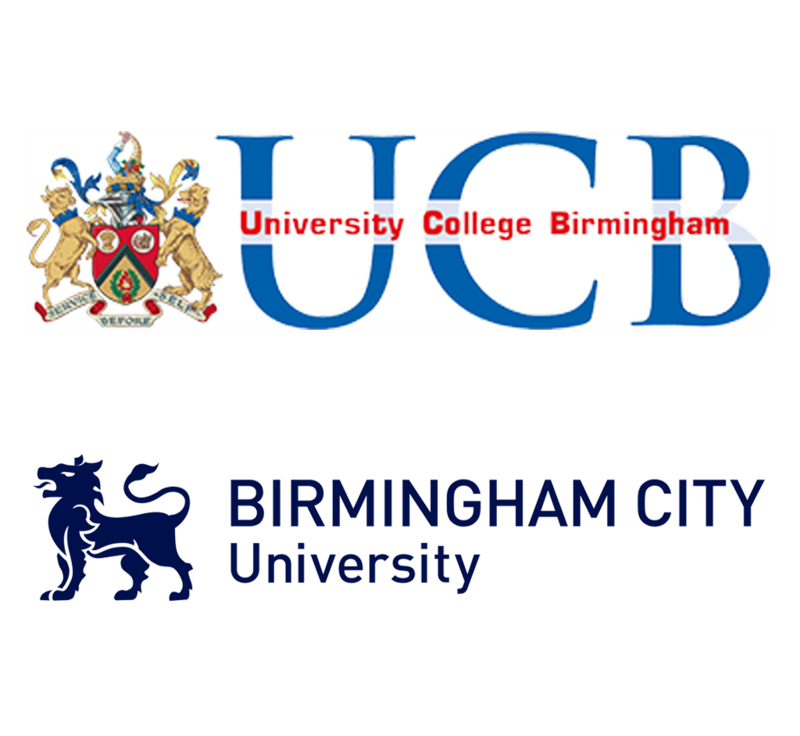 We’re always looking to increase our involvement with the Birmingham business community. Nevertheless, this is only the beginning of our journey. We think it’s important to support local businesses but also the community as a whole. That’s why we are continually active in the community from charities to events, to developing local talent and even the odd half-marathon. 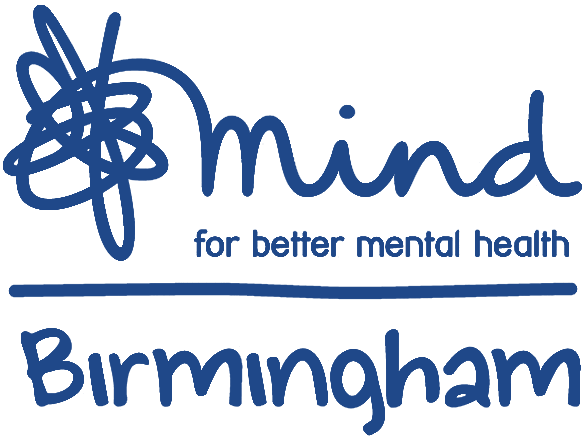 We are proud to be members of Greater Birmingham Chambers of Commerce. You can always find one of our team participating in local networking events and we’re always available to offer marketing expertise to our fellow Chambers members. Young professionals are influential to our industry. Therefore, it’s important to help them grow both professionally and personally by building upon their existing skills. 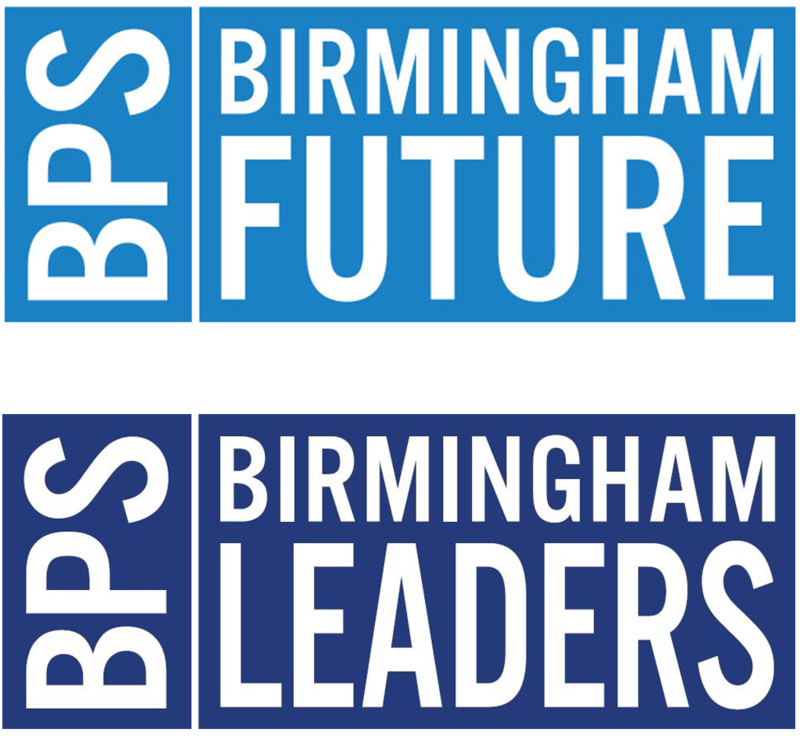 We are actively involved with both BPS Birmingham Future and Leaders membership arms. Not only do we regularly attend their networking events, but some of our team members are involved in their committee work too. One of our team members even overlooks the marketing activities of BPS Future! We had a very busy year last year fundraising for Mind Birmingham - the largest independent mental health charity which provides service in and around Birmingham. We held a charity tea afternoon where participants chose the best tasting tea. We’re now planning our activities for 2019 and are exploring opportunities to become more involved with LoveBrum, amongst other Birmingham charities to support. 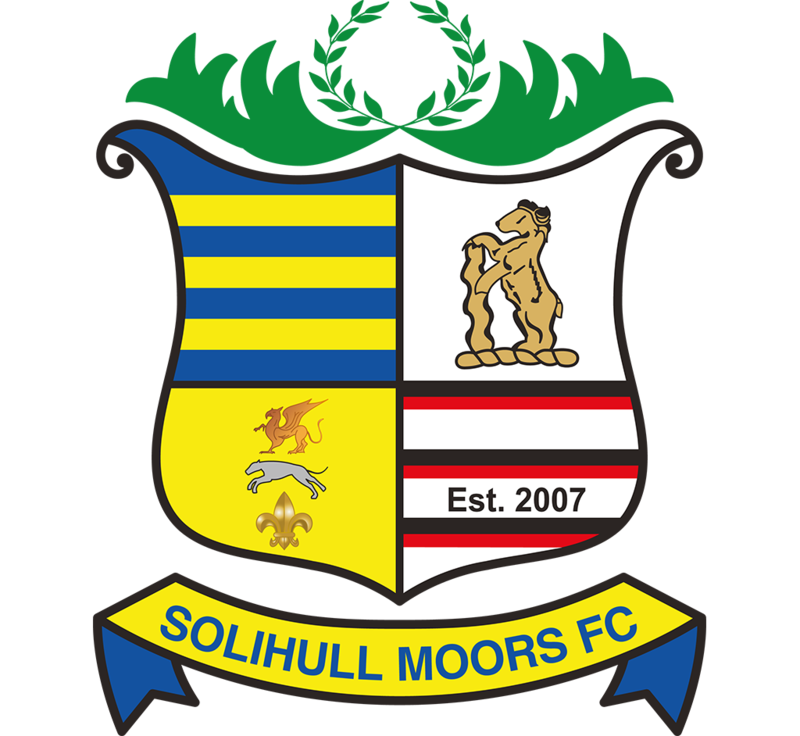 We’re also hugely proud to be official club sponsors of our local football team; Solihull Moors F.C. Beginning as humble supporters of the Moors, we decided it was time to get more involved at our local club. Today, as club sponsors, you can regularly find our team in and around the ground, whether we’re watching the game with a pie and a pint or creating visual assets for the club’s branding. In June 2018, we were pleased to help send the ‘disability counts’ team abroad as they looked to compete in Northern Ireland for the George Best Community Cup . We love team nights out in Birmingham. We’re big believers in supporting independent Birmingham eateries and entertainment venues. On Fridays, you can usually find us all eating something tasty at Digbeth Dining Club. Even though our involvement with the Birmingham half-marathon is still in it’s early days, we’ve already started training for next year! Some of our team members have already attempted the challenge, but many are going back for a second time to try and beat their personal best. We make it our mission to inspire local talent by delivering marketing knowledge and best-practices to Birmingham-based students by offering hands-on experience. We offer internships and placements to local students who are interested in developing their skills in the marketing industry. 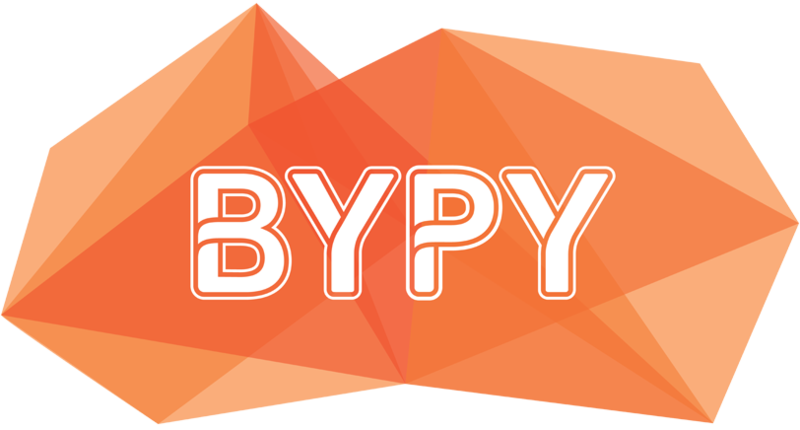 You can find us celebrating the rising talent at the Birmingham Young Professional of the Year (BYPY) awards. As part of BPS, the event is held each year, bringing together the most exciting talent from the business and professional services sector. This is only the beginning of our journey. So, what does the future hold? Our plans are to continue our work with local Birmingham businesses and charities and to further our commitment in delivering marketing knowledge and best-practices to Birmingham enterprises. Would you like to work with us? Get in touch today!